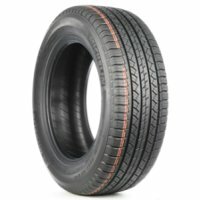 May be Available at Your Club! 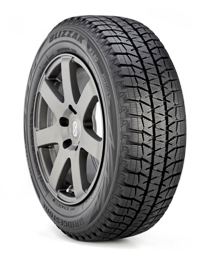 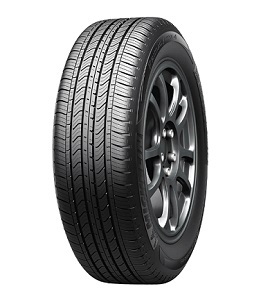 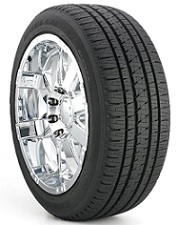 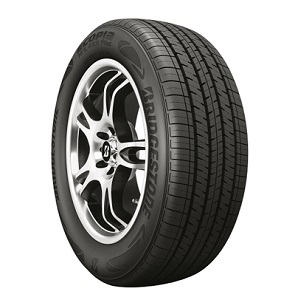 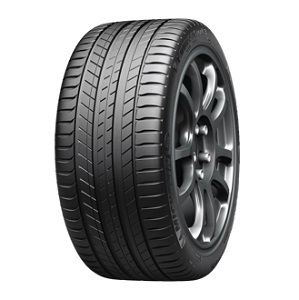 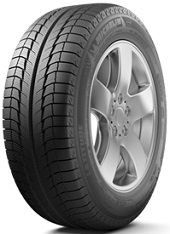 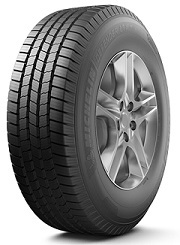 All-Season Performance Passenger Car tire for Premium Crossover vehicles. 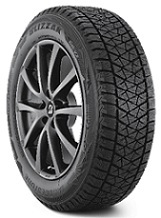 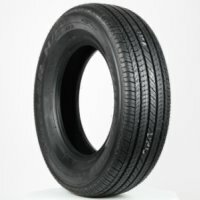 Winter Passenger Light Truck/SUV and Crossover tire. 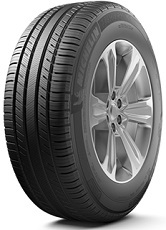 Summer Ultra-High Performance Passenger SUV and Crossover tire with Sport Performance Capabilities.